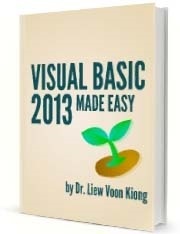 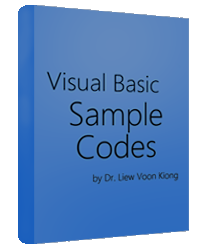 Our Tutor, Dr.Liew, has released his latest book Visual Basic 2017 Made Easy today. 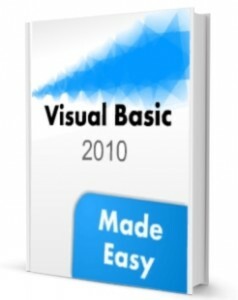 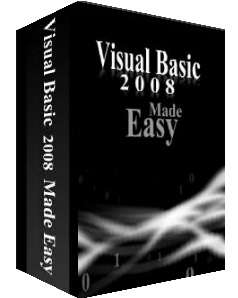 Be the first one to download this book and learn the programming techniques of the newest version of Visual Basic.NET programming language, Visual Basic 2017. 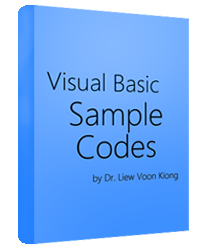 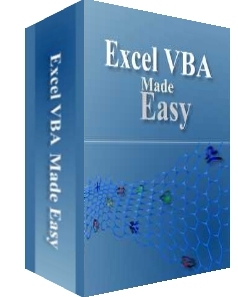 Dr.Liew is also the author of the Visual Basic Made Easy series, which includes Visual Basic 6 Made Easy, Visual Basic 2008 Made Easy, Visual Basic 2010 Made Easy, Visual Basic 2013 Made Easy and Excel VBA Made Easy. 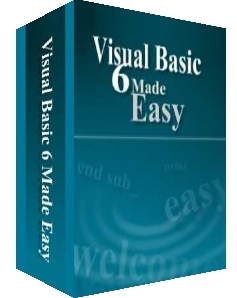 These books have been used in high school and university computer science courses all over the world. 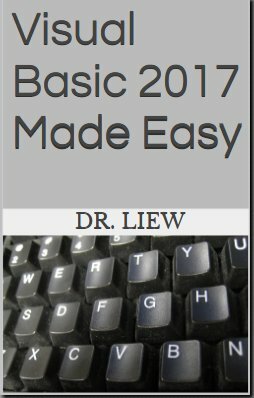 They are an excellent reference text for high school or college-level computer science courses.